Logan Keys Fiction – My words are my riot. cant wait for Gods of Anthem!! Love the site Logan!!! Hi! I just recently discovered you. I would like to purchase your books. Amazon does not sell them? I am trying to find them for Kindle. Where can I purchase? I am dying for a release date for Lies and Legends! I just read the first two books in 4 days, the ending to La La Land killed me! Please, when will we know about the third book!?! So glad to hear you enjoyed it! The goal is summer, but I have a feeling fall will be the actual date. But I’m pushing for summer anyway! Love Love Love this series. Can’t wait for book 3. 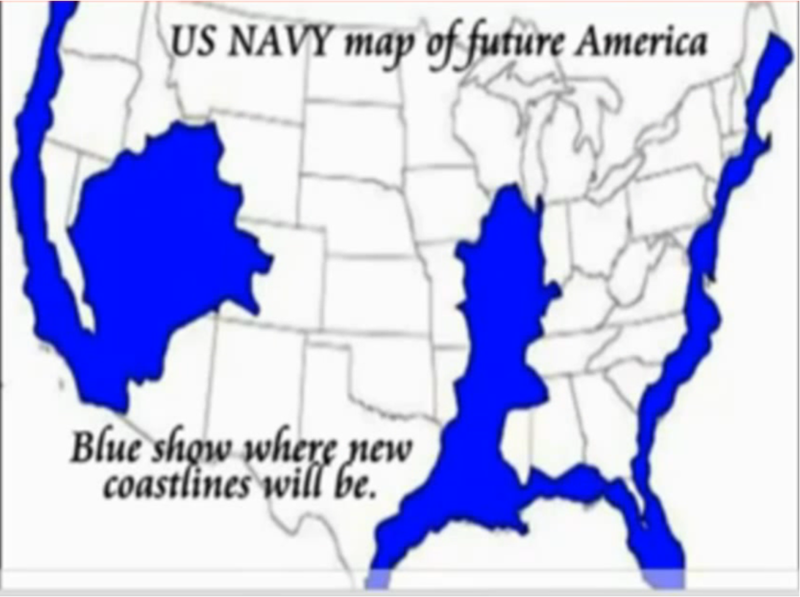 We need a long fall series map of the usa! !